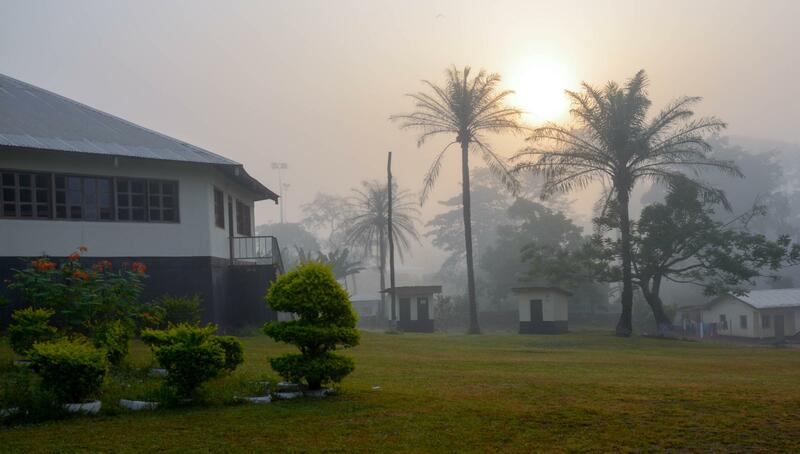 The Cameroon Biblical Seminary began in the 1980's and continues today with national leadership. Dr. Donald Hocking and his wife Betty had been missionaries in Central Africa Republic for many years, starting several seminaries and Bible Schools to train men and women for ministry. God lead them to move to Cameroon to start a new seminary dedicated to training men to teach God's Word, the Bible. In addition to Cameroon Biblical Seminary, Grace Bible Churches of Cameroon began as an association of churches in Cameroon, Nigeria, Chad and Gabon.